Eau Rose is the "Queen" of flowers unveiled. Mysterious in the dew, awakened by lychee. Sumptuous in the day, in the marriage of Centifolia and Damask roses. Sensual at dusk, caressed by cedar and honey. 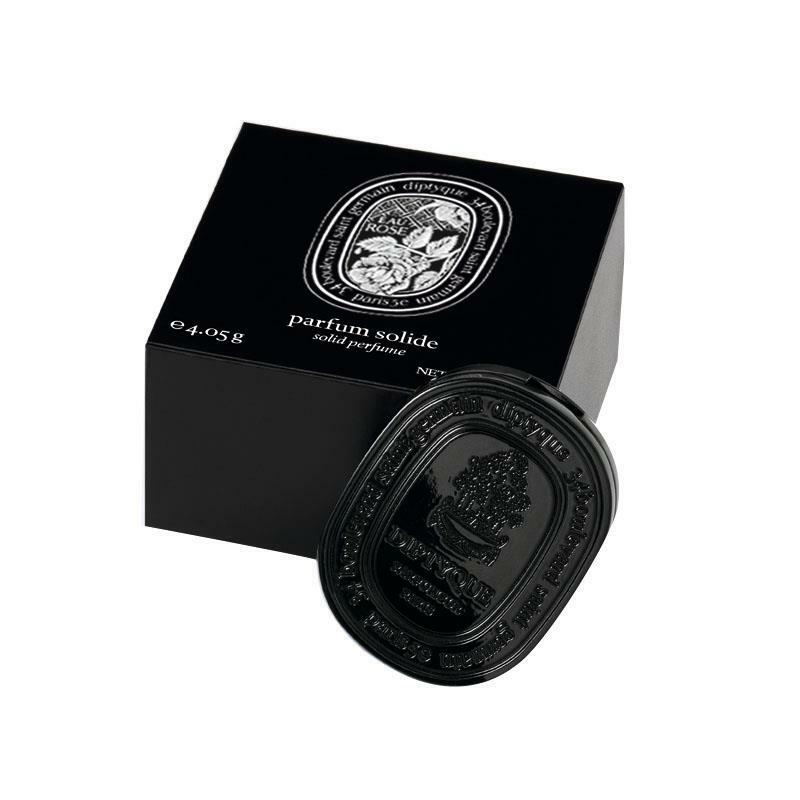 Ideal for travelling, this concentrated solid perfume can be taken anywhere and at anytime you need to touch up your perfume.Complimented with one flannel pouch.